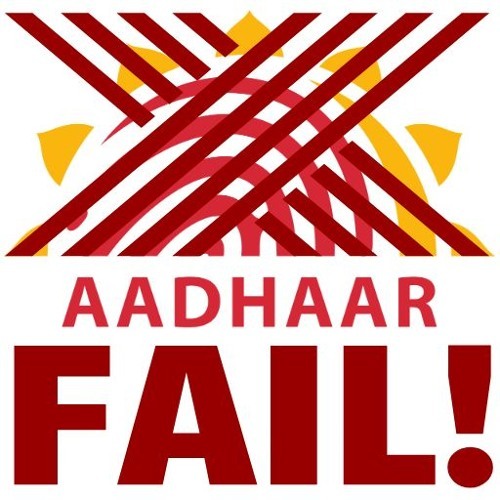 Users who like Hello Mr. Aadhaar you have altered all the rules! Users who reposted Hello Mr. Aadhaar you have altered all the rules! Playlists containing Hello Mr. Aadhaar you have altered all the rules! More tracks like Hello Mr. Aadhaar you have altered all the rules!